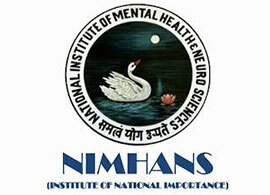 NIMHANS Notification 2018.National Institute of Mental Health and Neuro Sciences, Bengaluru has released a notification for the recruitment of JSO,FIO and DM posts on contract basis.Check the eligiblity and notification prior to apply for the positions. Qualification: Bachelors/ Masters Degree with relevant experience. How to apply: Application submitted along with required copies of certificates to reach The Registrar, NIMHANS, P.B.No.2900, Hosur Road, Bengaluru. Last date for receipt of filled in application: 31.07.2018.